Mike began his career with us in 1995. He obtained a Bachelors Degree from Millikin University. He has completed numerous building industry and product continuing education courses including Marvin Window and Door Company’s Advanced Commercial and Residential Design and Analytic Specialties Training. His training with Marvin enables him to facilitate builders and architects in finding the products that match the aesthetic and functional design of their project. He specializes in commercial projects and is our general manager. 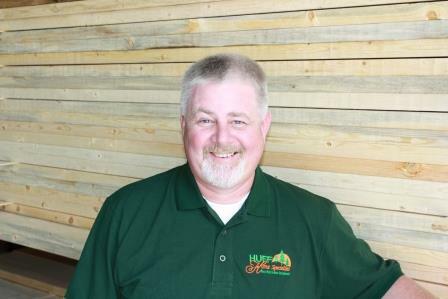 He has extensive knowledge of where to procure hard to find products and is the “go to guy” for our entire staff. 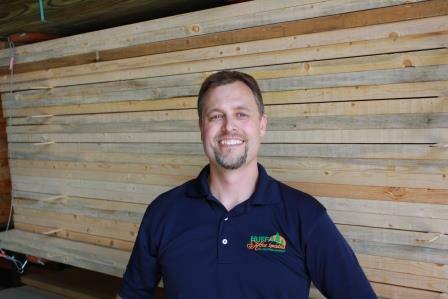 Shawn began his career with us in 2003 and worked until 2006 before moving on to a local general contractor to run the day to day operations of the company. 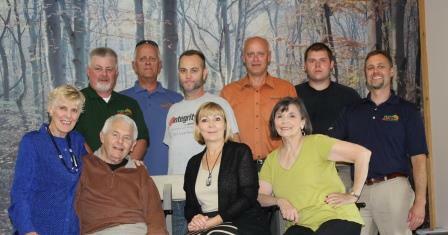 This August 2014 he returned with additional knowledge and expertise in home building/ commercial construction. In addition to this background, he obtained a bachelor's degree from Eastern Illinois University. Shawn will be focusing on coordinating all installed sales projects along with assisting in the bidding process of residential and commercial projects and inside sales. 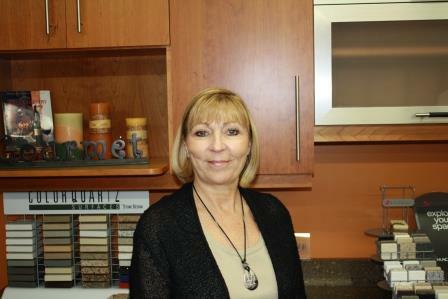 Lorie is our kitchen and bath designer and salesperson. She started with us in the Spring of 1996. She previously was the owner/operator of "A Shade Better", a lighting store formerly located in Brettwood Village Shopping Center. She graduated from Valparaiso University with a minor in design and has continued her design education while at Huff Home Specialties through seminars and training conducted by the National Kitchen and Bath Association and by our cabinet manufacturers. Tom started with us as a window and door installer in 2003. In 2007 he became the installed salesman for windows, doors, decks, millwork, and hardware. He has been in the construction industry since 1983 and has extensive hands-on experience in a wide range of products. 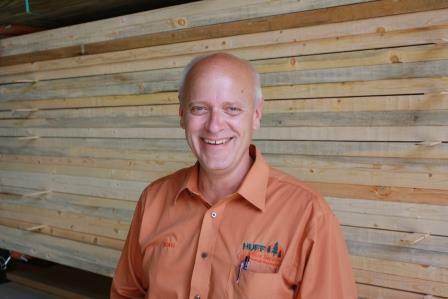 He attended advanced training for Marvin Window and Door Company in 2008 at Warroad, MN gaining valuable knowledge in all aspects of Marvin's product lines and options.